In May 2015, 20 dealers and distributors of Airtel Kenya went to Court seeking to quash a notice issued by the Telco effecting new prices and commissions. The dealers and distributors were of the opinion that the new payment plans issued between March and April were skewed in favor of Airtel and that the Telco failed to consult them widely with regards to the changes. Under the new changes, the dealers and distributors would only earn their commission if they sold 100% of their products within their territories. The distributors in rural areas on the other hand would have to sell 100% of their airtime targets to receive financial help from Airtel. The new changes also stipulated new terms for airtime sales with suppliers have to sell 65% of their stock to receive 1.5% cut from sales in bonuses. Those with sales of up to 95% would receive a bonus from 5%. Airtel agreed to engage the distributors in arbitration talks owing to a clause in a contract issued in 2011, that allows Airtel to to go to arbitration in the case of a dispute with its channel partners. According to Daily Nation, the two parties failed to settle on arbitrator which has forced the court to approach the Chartered Institute of Arbitrators to help find one. The court further extended orders, barring the Telco from implementing the price structures that led to the dispute. In their suit, the firms had argued that Airtel went silent on their arbitration calls, which had forced them to seek the intervention of the high court. The case will be mentioned in August 5th. 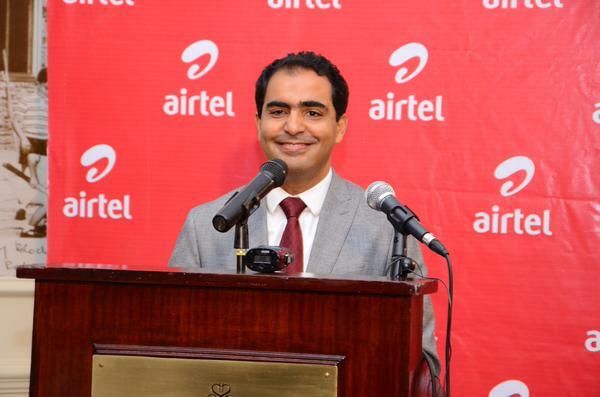 The old structure sees Airtel pay the distributors and dealers commissions and bonuses based on their monthly performance.